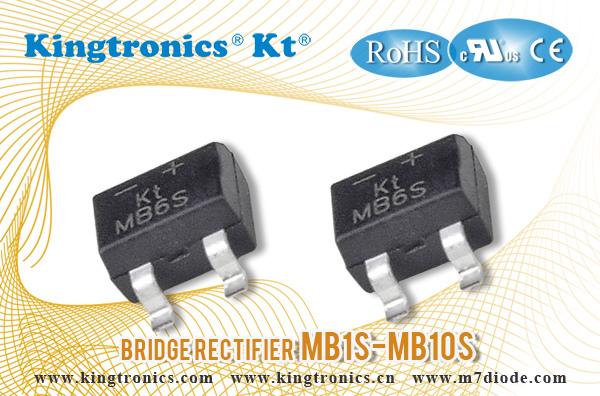 We adjusted the price of bridge rectifier MB1S-MB10S. It must be helpful for both of us to attract more business. please write our sales for the competitive offer, also spread the news to your colleagues or friends. It will benefit you all. Any more business suggestions, pls advise too. We are very pleased to try best to coordinate. Emails or calls will be replied immediately.